Scientists at the Texas A&M Health Science Center College of Medicine have pinpointed a population of neurons that influence drinking too much alcohol. A new study from scientists at the Texas A&M Health Science Center College of Medicine and the University of California San Francisco suggests suppressing these neurons could lead to a treatment for alcohol addiction. When you drink a lot of alcohol, you’re changing the structure of those neurons. Texas A&M Professor Jun Wang, the lead author of this research, says you can think of the cell like a tree. "We found that alcohol drinking causes more branches and more leaves," Dr. Wang says. Longer branches, too. All these changes in the structure of these particular spiny neurons means they’re more excitable. "We can prove, yes, those increased structure changes actually contribute or drive humans to drink more," Wang says. 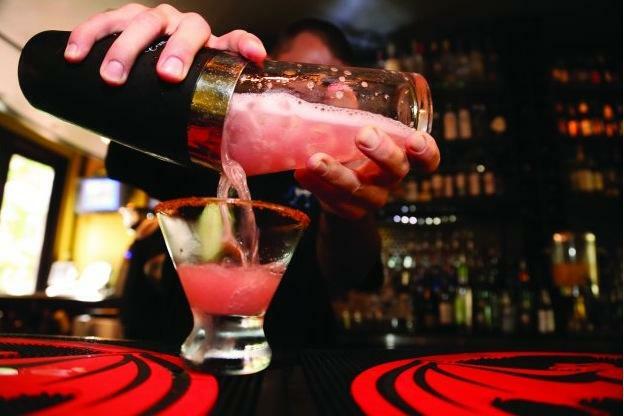 "If we prevent or inhibit this change, alcohol consumption is actually decreased." In other words, when these neurons are activated, they compel you to take an action that leads to rewarding behavior. In the case of an alcoholic, that means drinking more. These are neurons with D1 dopamine receptors, which encourage action. Wang says in the future, treatment could inhibit these neurons so that cravings for alcohol are reduced. The research was recently published in the Journal of Neuroscience. There was once a time when it was easy to throw around the term "craft beer" and know exactly what you were talking about. 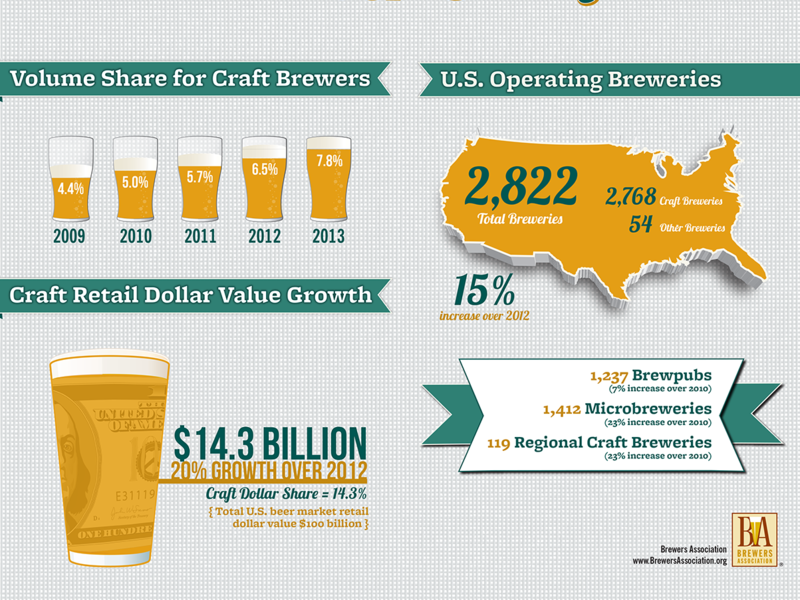 For decades, craft was the way to differentiate small, independently owned breweries – and the beer they make – from the brewing giants like Coors, Budweiser and Pabst Blue Ribbon. Austin has seen a rise in traffic fatalities this year, with nearly double the number of deaths so far in 2015 as occurred during the same period last year. Many of the crashes have involved impaired driving, and the Austin Police Department is stepping up their enforcement in response. 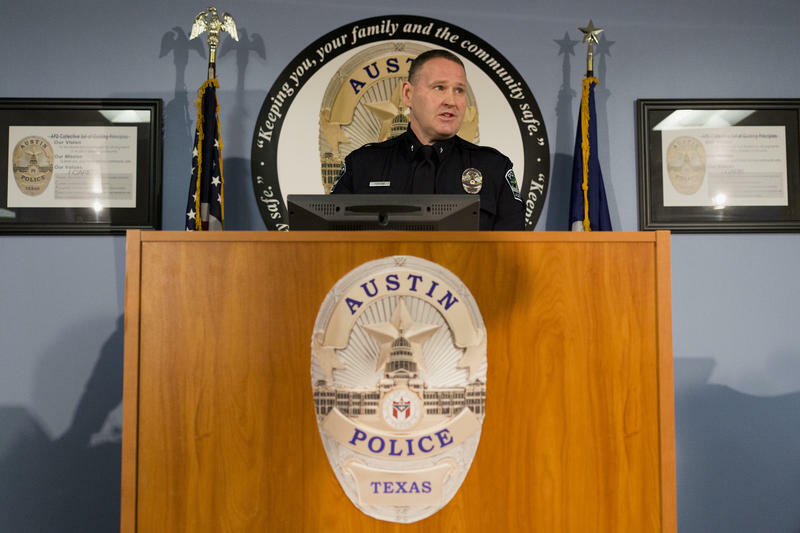 For the last 17 years, the Austin Police Department has used a dedicated DWI enforcement team of a dozen police officers to go after drunk drivers. They help patrol officers respond to DWI arrests and do blood alcohol tests, but the department hasn’t staffed the unit seven days a week. Right now, the unit only works Tuesday through Saturday, even though DWI fatality crashes occur every night of the week, especially on Sundays. Of the nearly fifty traffic fatalities so far this year, 18 occurred on Sunday and Monday. 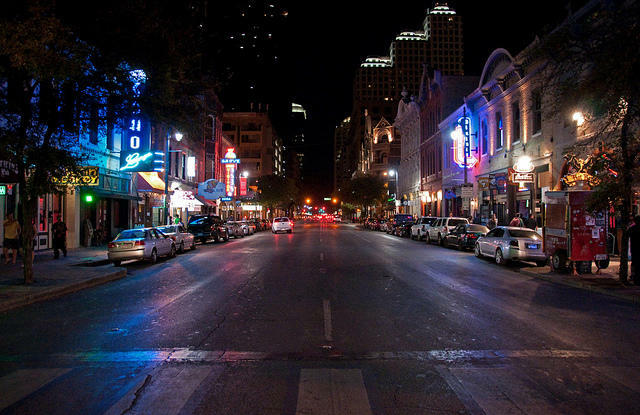 Austin has seen a staggering rise in traffic fatalities this year. There have already been more road deaths so far in 2015 than there were during all of last year, and about half of these fatal crashes involve alcohol or intoxication. 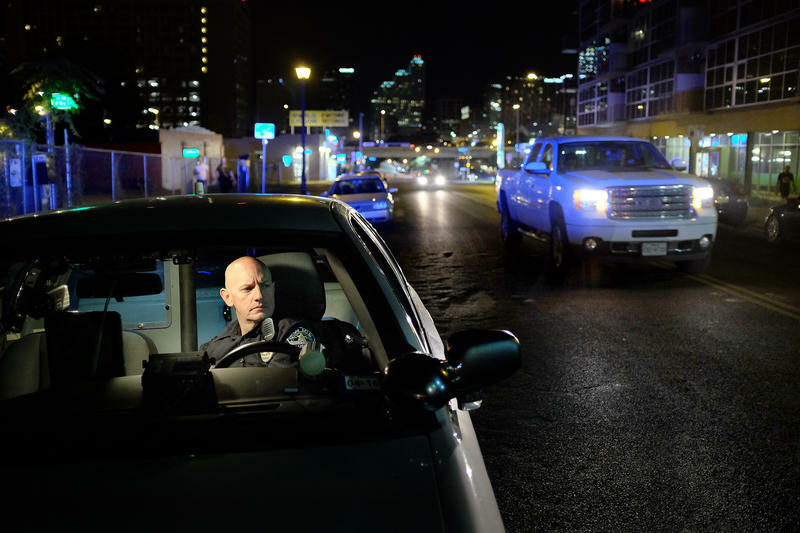 To understand more about how the Austin Police Department is going after drunk drivers, I spent a night following an officer on his DWI enforcement unit during his patrol. The Travis County Commissioners Court took another tentative step toward establishing a sobriety center in partnership with the City of Austin at its regular voting session. 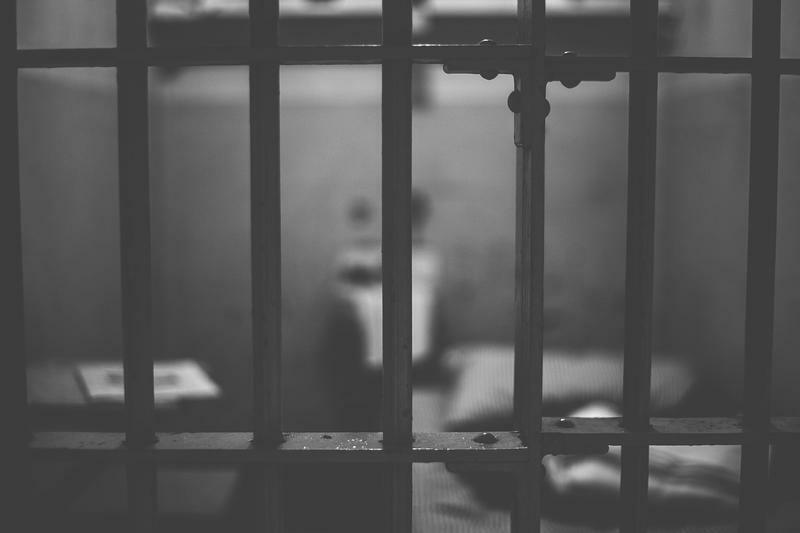 Perhaps better known colloquially as a drunk tank, the proposed sobriety center would serve as an alternative to Travis County Jail or local emergency rooms as destinations for people detained for public intoxication. On Tuesday, the commissioners voted 4-0 to direct the brain trust behind the effort to come up with specific proposals for the center’s governance that the county and city can then consider. Commissioner Ron Davis abstained from the vote, citing unanswered questions about the exact role the city would play in the center’s establishment and operation.